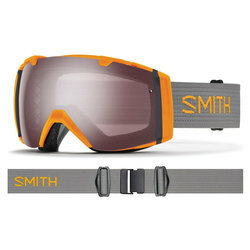 For decades, Smith has been the leading authority in sports performance eyewear. 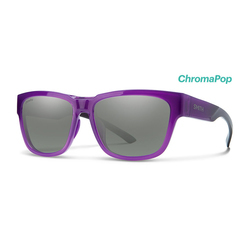 Their dedication to excellence is fueled by innovation and a passion for enhancing the lives we already love. 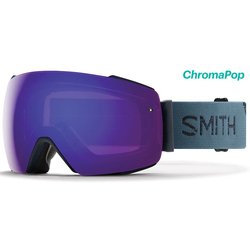 A premium potion of style and function lead to the creation of products chosen by athletes across the globe. 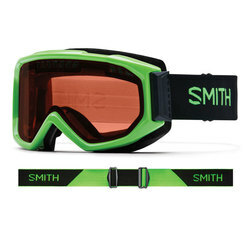 With an arsenal of sunglasses, goggles, and helmets, Smith designs and creates gear for those who, like themselves, are constantly pushing the limits. 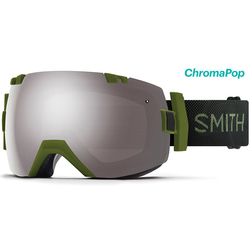 Smith began their ascent from Sun Valley, Idaho in 1965. 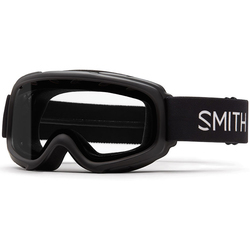 Dr. Bob Smith was an unlikely candidate to get into optics given that he was actually an orthodontist, but it was actually his dental tools that helped him make the first goggles with a revolutionary sealed thermal lens and a breathable foam vent. 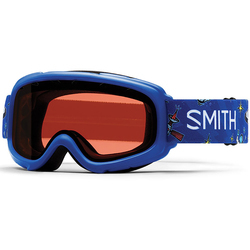 Early on, these prototypes were developed at home by Smith and his buddies, and they would trade them for lift tickets at the local mountain. 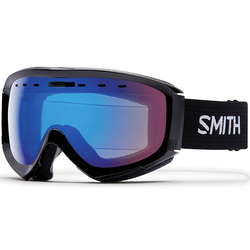 Soon, the phenomenon could not be contained and Smith became synonymous with extreme eyewear. 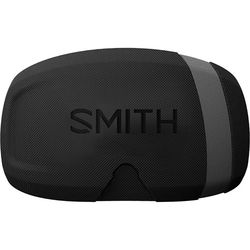 The countless innovations and scientific advances Smith continues to make are evidence of a passion for progression. 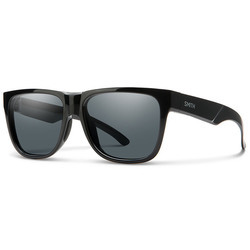 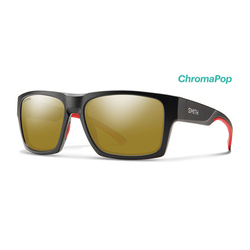 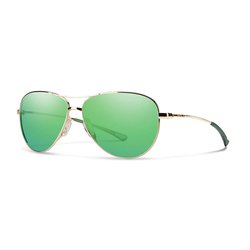 With their Tapered Lens Technology they have successfully eliminated distortion. 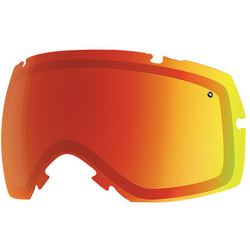 The Vaporator Lens utilizes aerospace and medical processes to effectively destroy the fogging in your goggles. 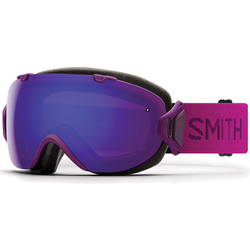 In 2008, Smith rolled out a series of eco friendly programs to be a part of their Evolve initiative. By reusing materials, they have been able to produce sustainable products in order to have a positive impact on the environment. 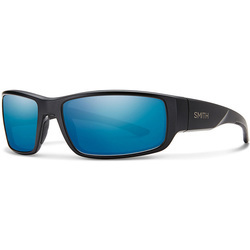 Smith sunglasses ride the cutting edge of stylish performance like never before. 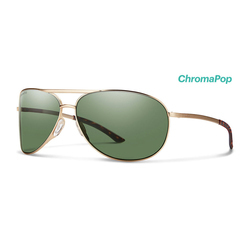 The women’s Cypress Sunglasses are a prime example of a unique, seductive look that also incorporates the leading technology with CR39 Tapered Lens as well as a handmade Acetate frame. 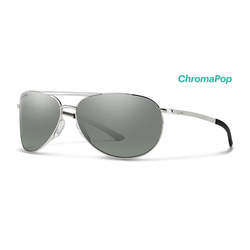 Men’s Chemist Sunglasses have the right formula of nylon lenses and 6 base curvature to deliver a fresh take on a classic look. 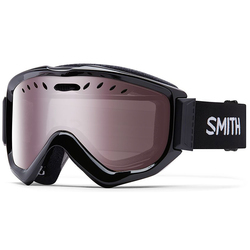 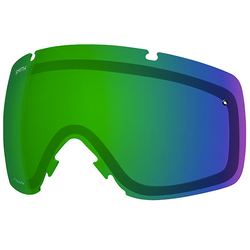 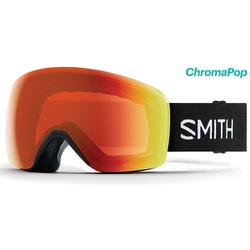 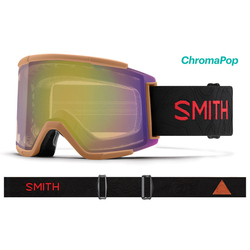 Smith proves with the Scope Pro Goggles that you don’t have to pay out the nose just to protect your eyes. 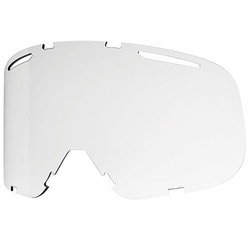 With Dual Lens technology, Airflow Ventilation, and a compression-molded frame, your goggles will never again be the reason for a day cut short. 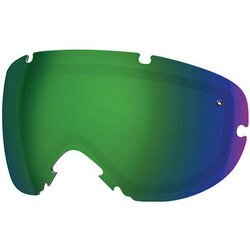 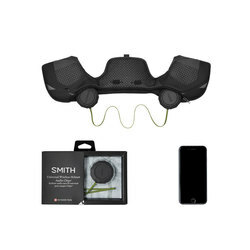 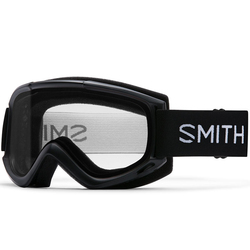 The Smith I/O Goggles are designed to deliver the most impressive confrontation with a pair of goggles you’ve ever had. 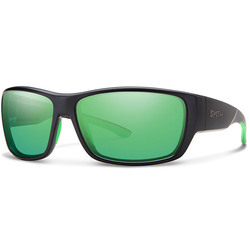 DriWix Face Foam, Spherical Carbonic-X lenses, and Vaporator Lens Technology all team up to give you a comfort that can only be dreamed of and a range of vision that was previously unfathomable. 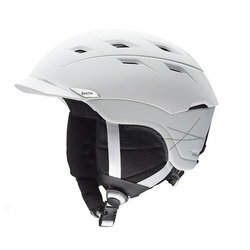 The Holt and Variant Brim Helmet are both highly versatile pieces of headwear that not only provide protection for your melon, but also added comfort even when you aren’t bonking your brains around. 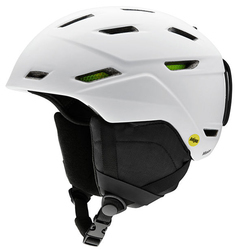 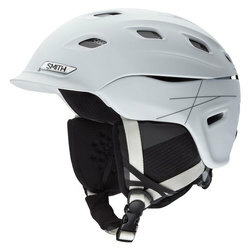 Fully adjustable and ventilated, Smith helmets do your most important asset all kinds of favors. 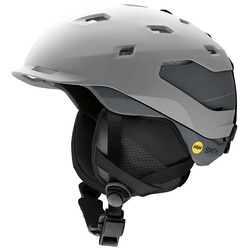 An unrelenting pursuit fueled by honesty, authenticity and innovation has led to premium performance gear for the masses. 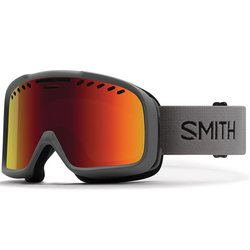 In an unending quest to fuse together performance and style, Smith continues to pave the way for optics in a world where seeing is believing.